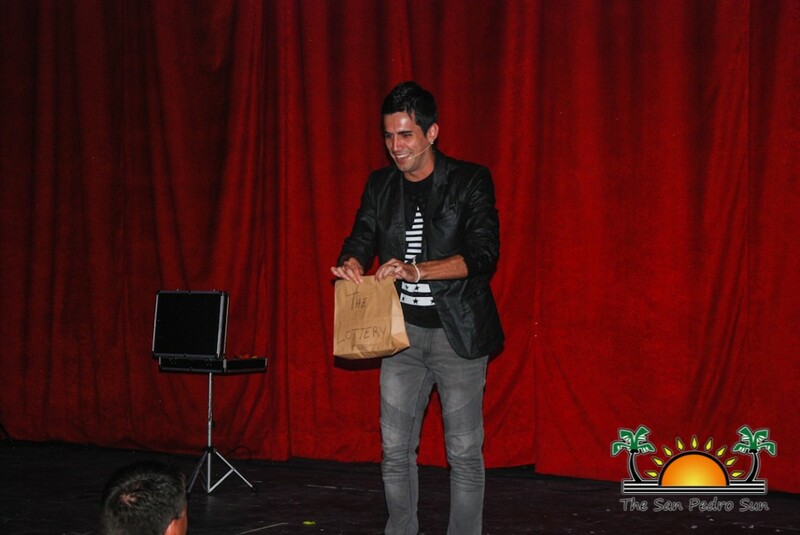 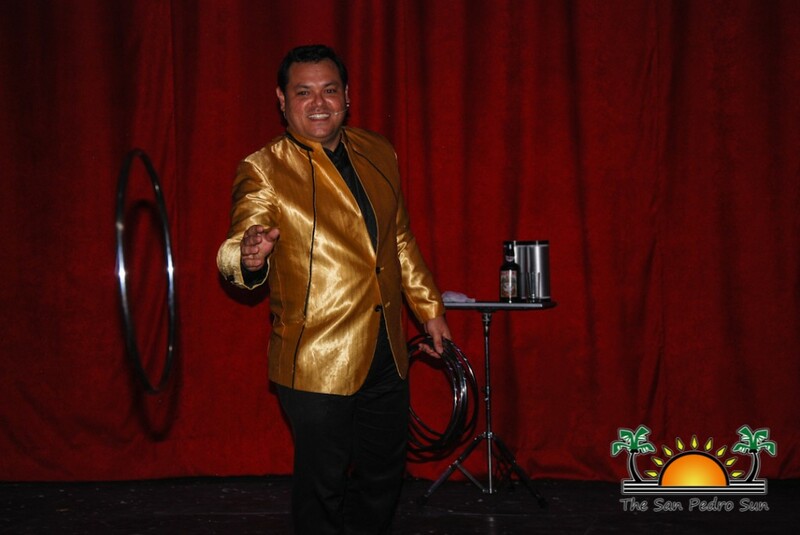 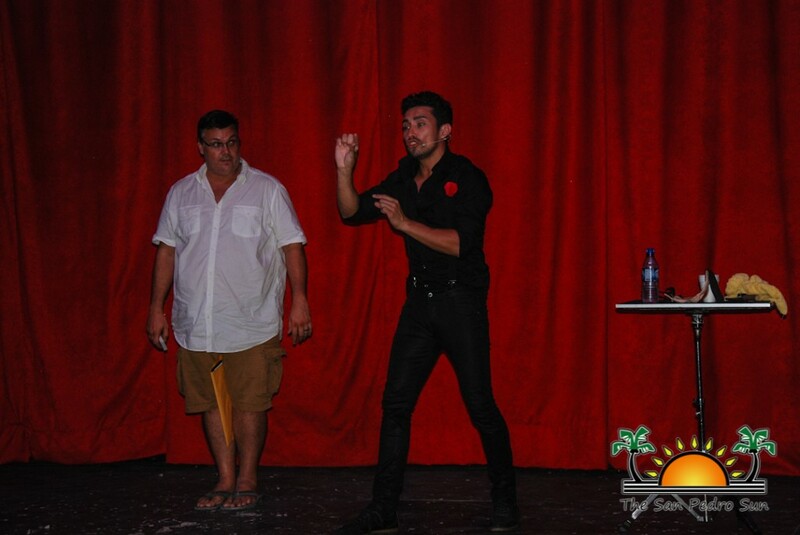 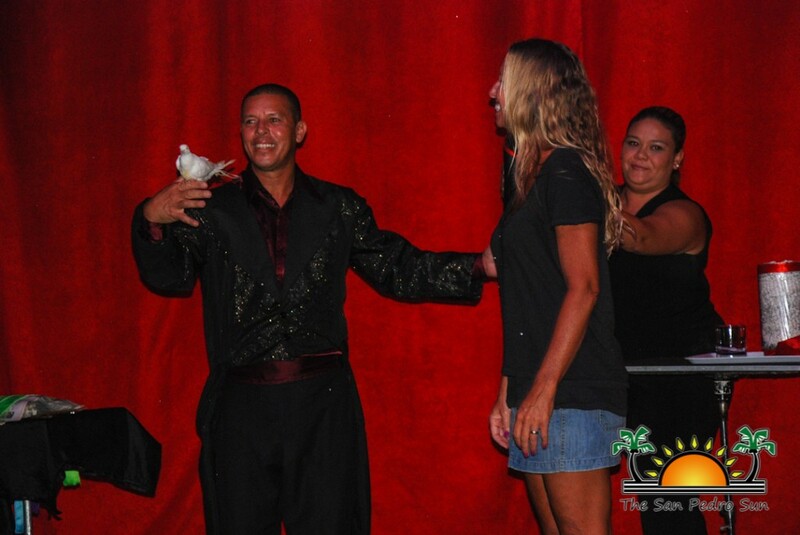 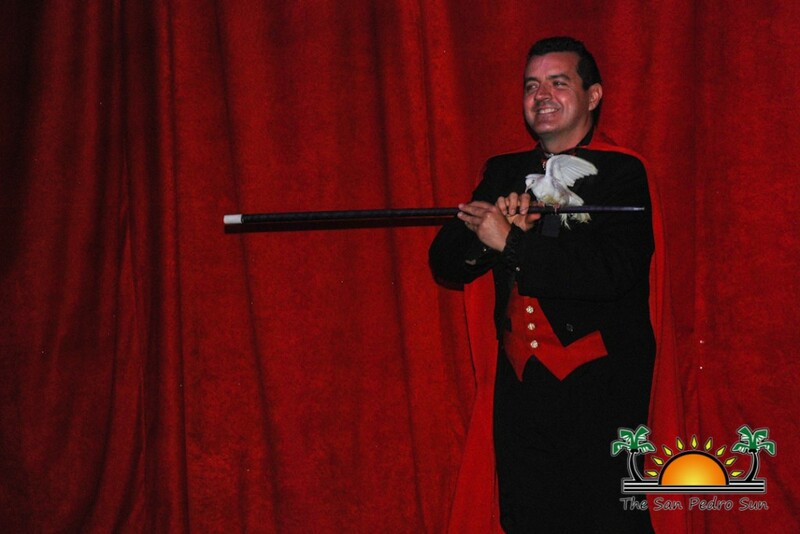 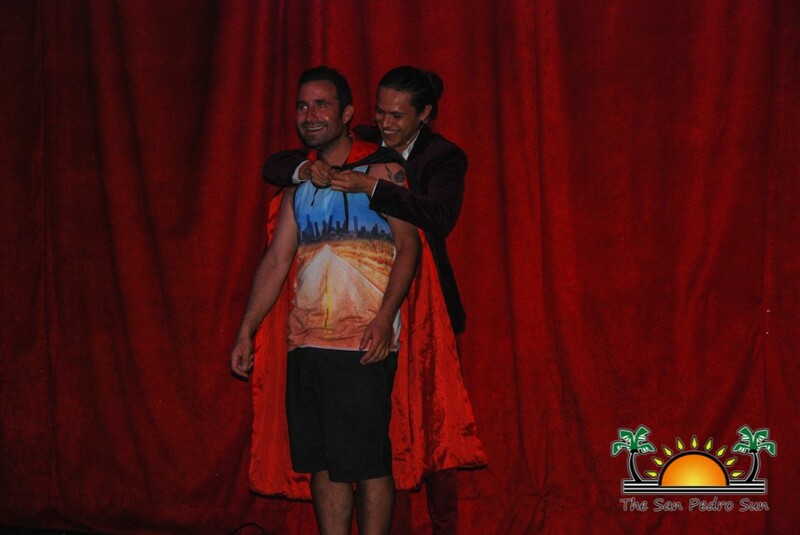 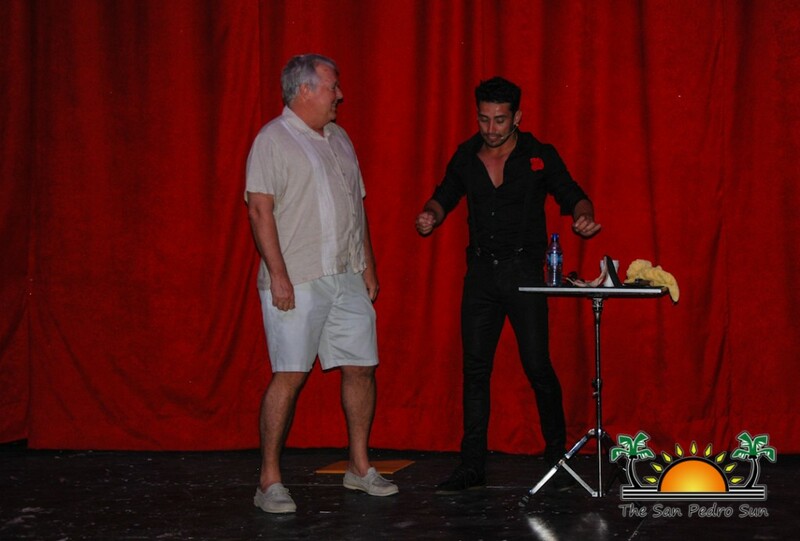 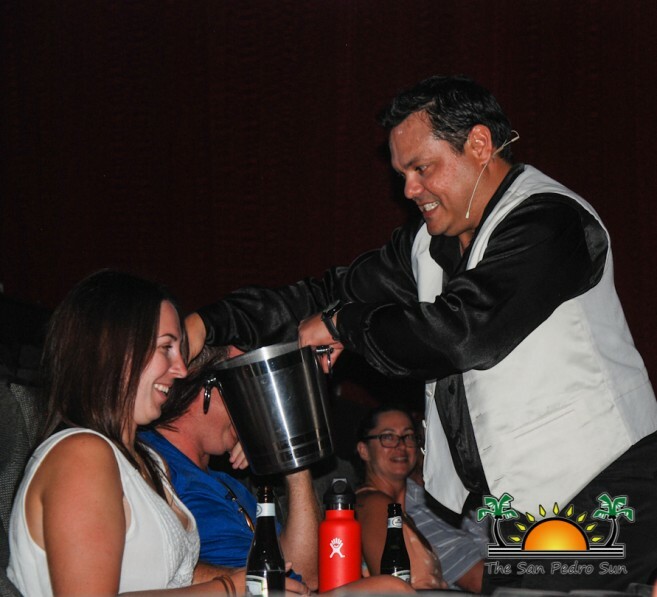 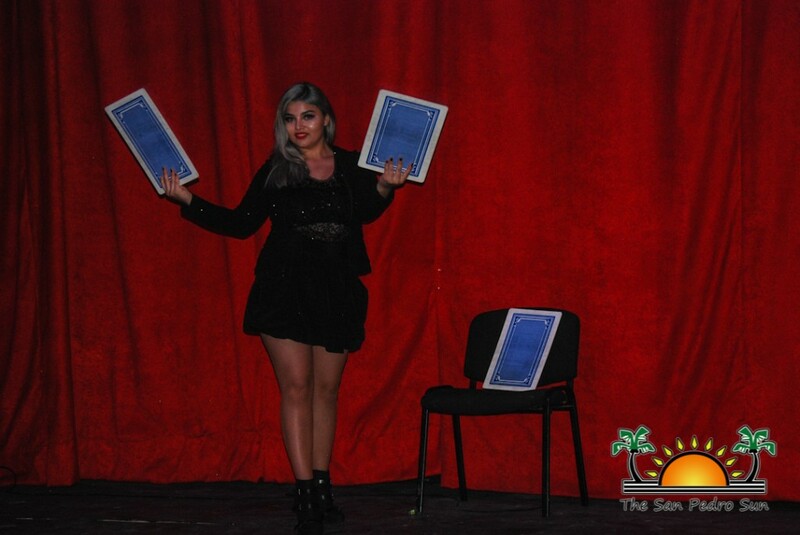 In an effort to raise funds to assist the San Pedro Kids Club, the Rotary Club of Ambergris Caye (RCAC) hosted the “Intermagia Magic Show” on Monday, October 10th. 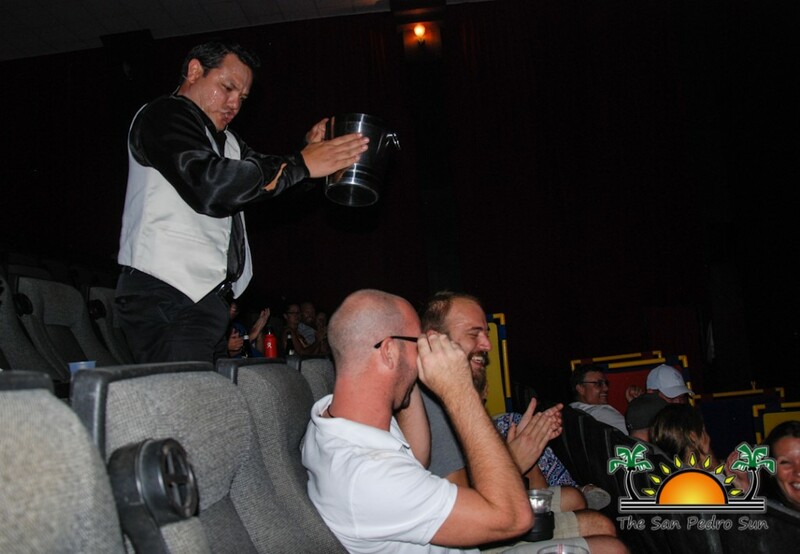 Crowds gathered at the Paradise Theater to experience the thrill of magic with two children’s shows, starting at 2PM, and an adult event at 7PM. 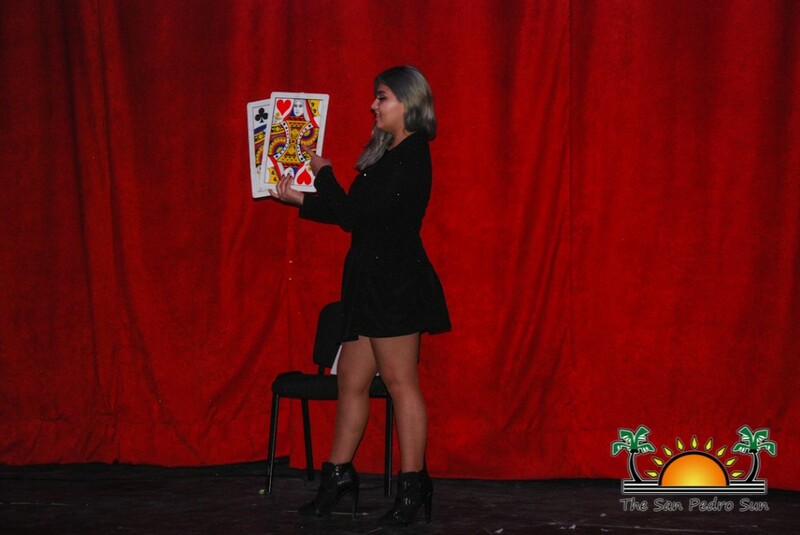 The magicians represented countries from Central America, South America, and Europe, assembling the best international acts to keep the crowd engaged and entertained. 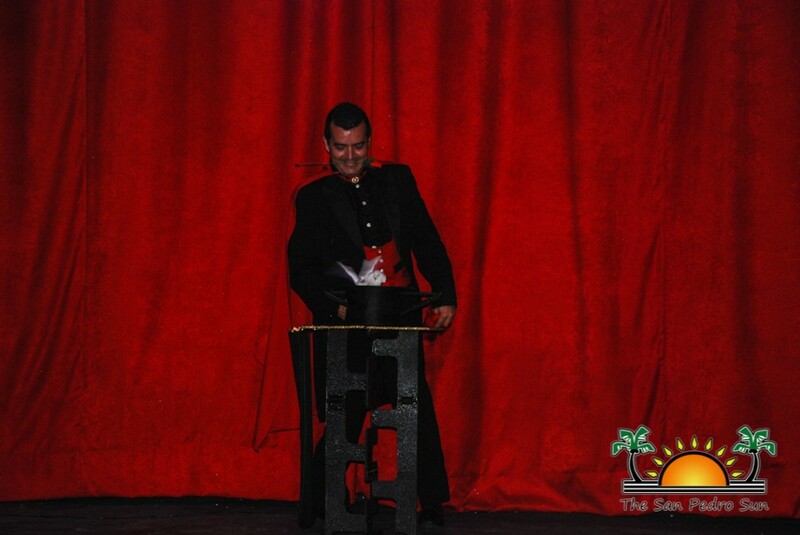 The adult show kicked off with a tumbling act from San Pedro’s very own, The Saints. 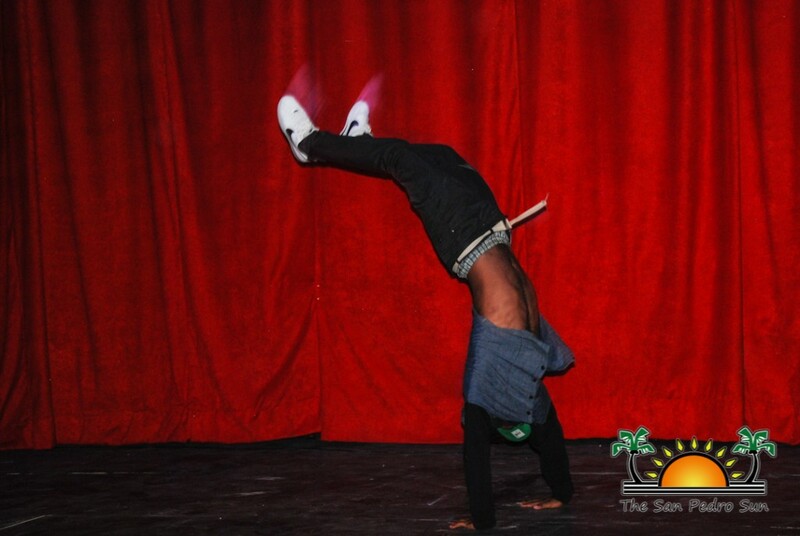 From breakdancing, to backflips, these performers lured in the audience. 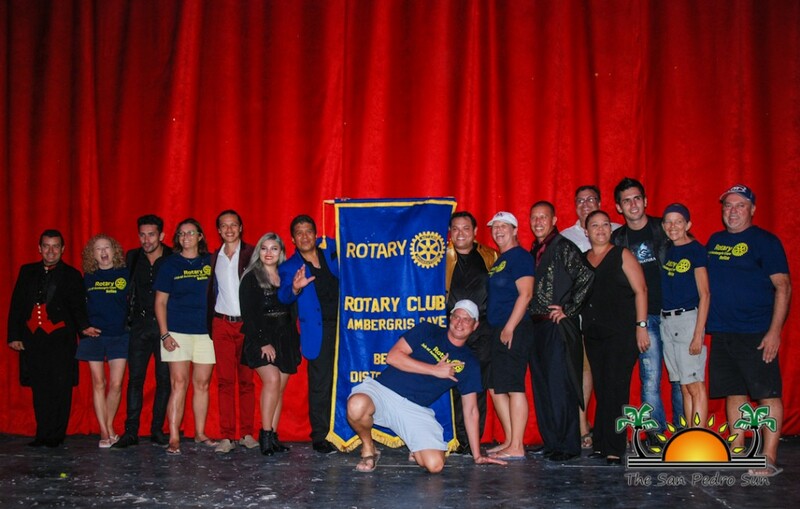 With a brief introduction from Rotary Club of Ambergris Caye member Robert Burrows, the magical and comical entertainment began with the following line-up; Emir and Spider from Mexico; Luis Karias, Jean Cairoli, Hellen and Alexander Goz from Guatemala; Adrian Vega from Spain; Rodrigo Tolzen from Chile; and Tony Guerrero from Costa Rica. 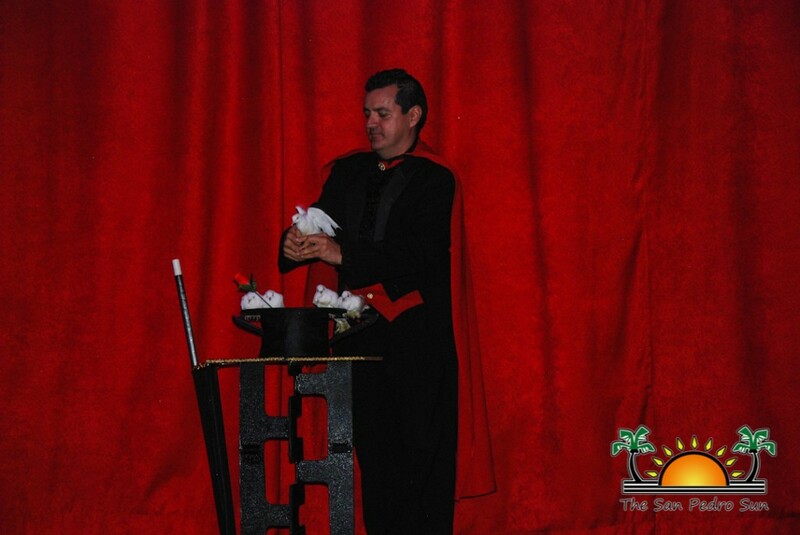 These magicians replaced your typical “pull a rabbit out of a hat” tricks, performing more advanced illusions involving decks of cards, pigeons, handkerchiefs, and even money. 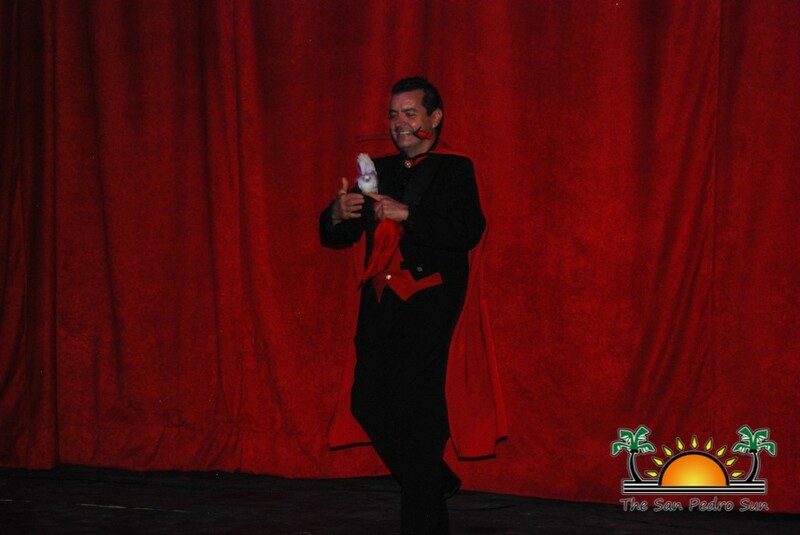 With much interaction, participation, and laughter from the audience, the show was a grand success! 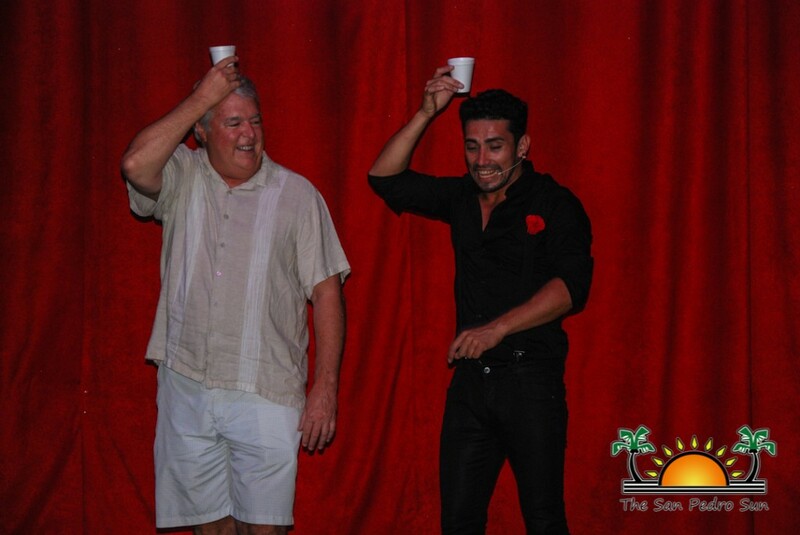 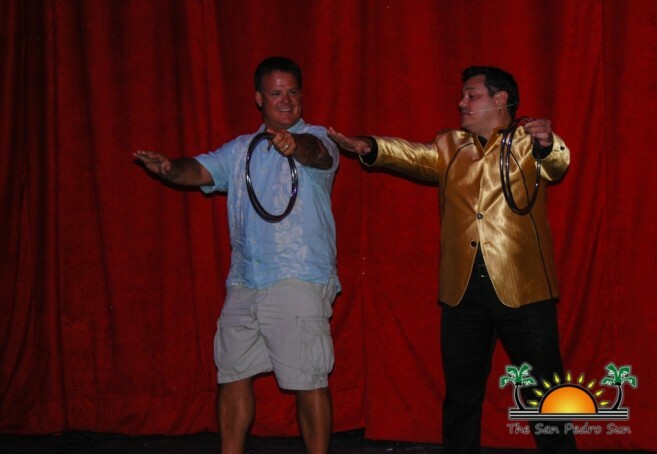 The show would have not been possible without the help of the following sponsors: The Villas of Banyan Bay, Aquavista, The Coconut Café, Carts Belize, Carlo & Ernie’s Runway Bar & Grill, Ocean Breeze Cart Rental, Paradise Theater, and Hotel Central Park. 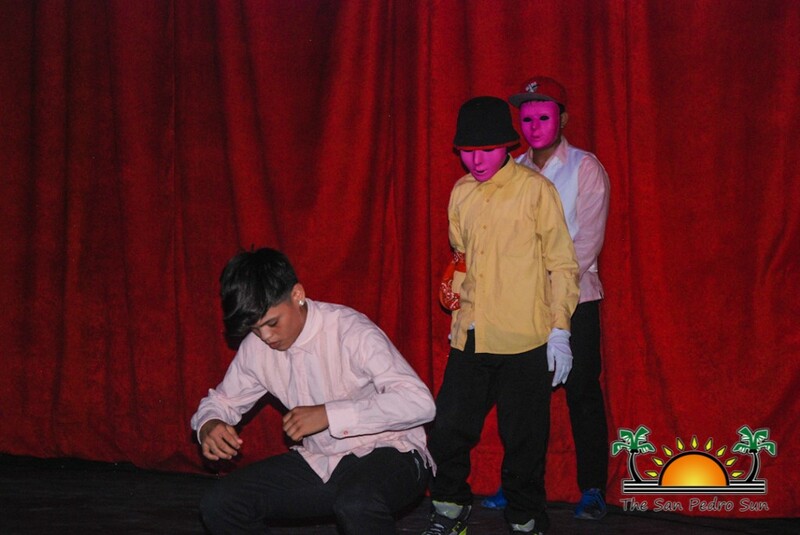 The RCAC's mission of "Strengthening Community Through Service to Future Generations" is reflected by their commitment to improving the health, education and welfare of the children of San Pedro. 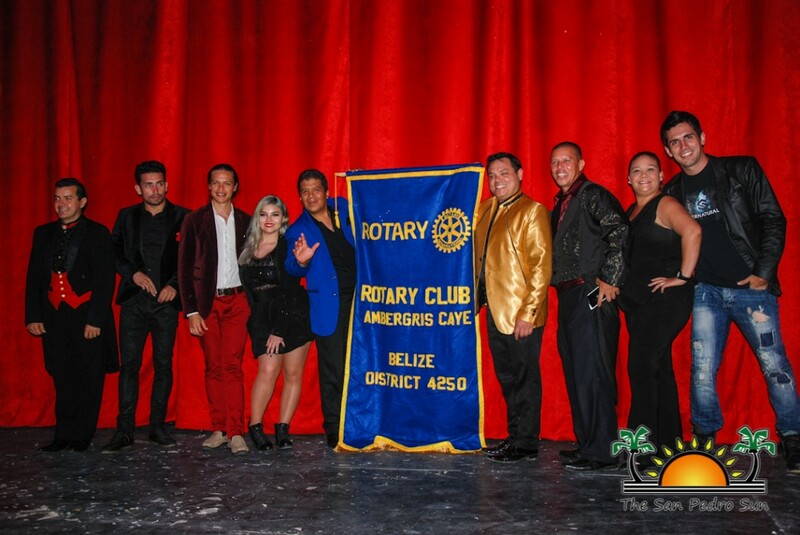 They are committed to helping young children realize their dreams and aspirations by improving primary school conditions, enhancing the local library selection of reading materials with a book drive, or through organizations such as the San Pedro Kids Club. 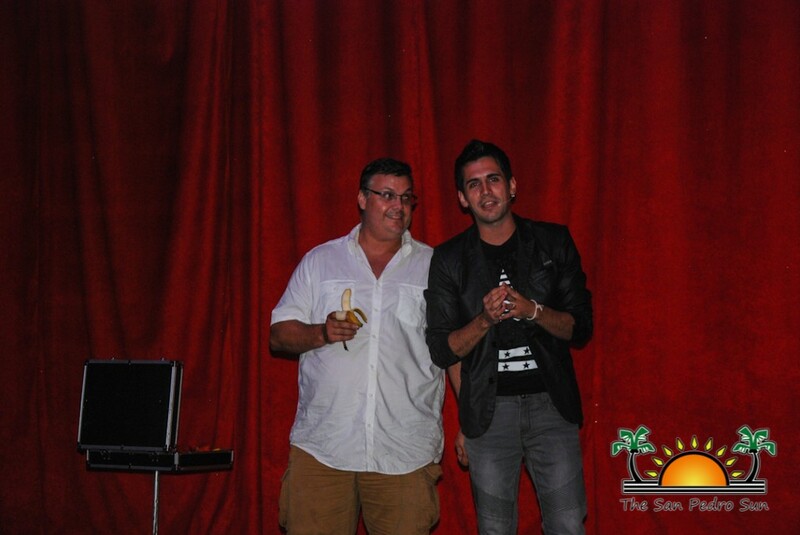 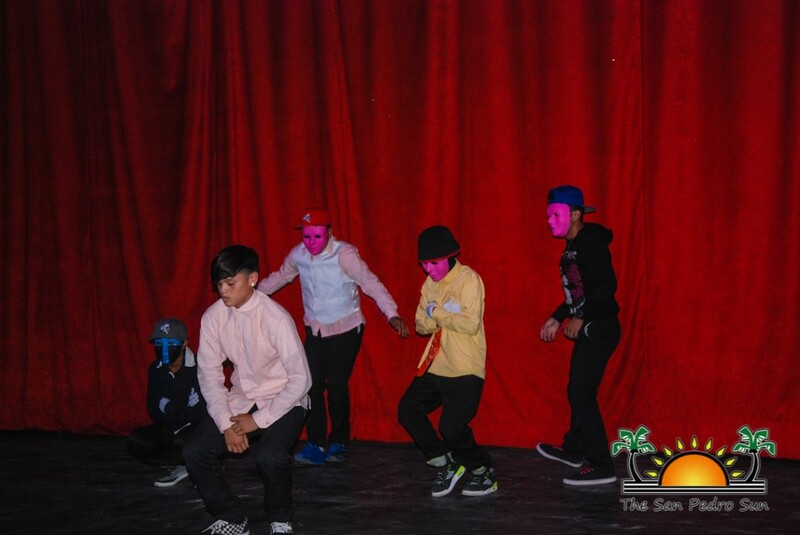 RCAC is proud to show it continued support to the island's youth in conjunction with the San Pedro Kids Club. 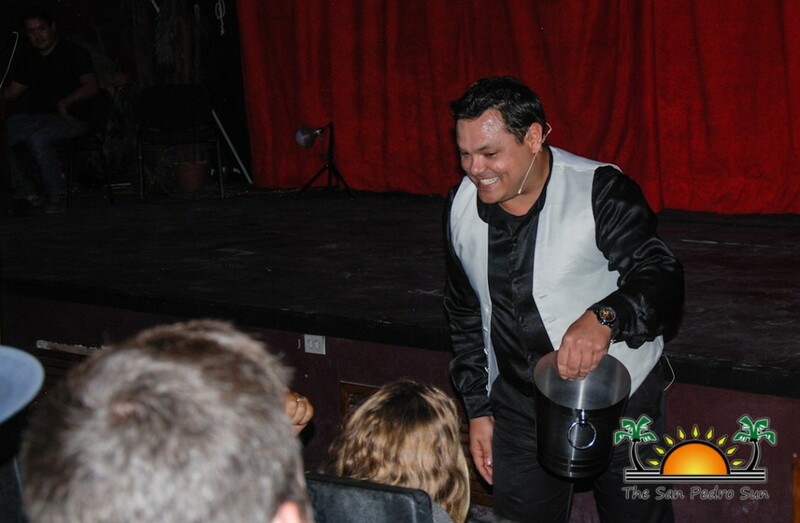 The "Putting Children First" program has provided resources and volunteers to teach young children softball skills every Wednesday night as part of the Kids Club after-school program. 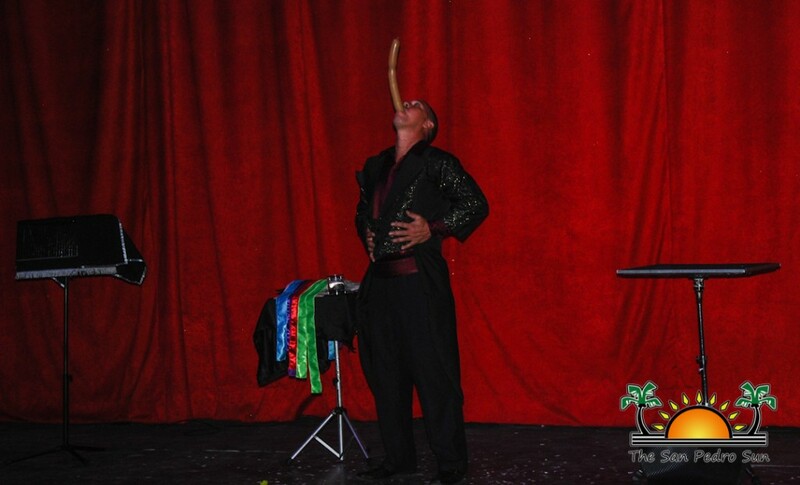 The program is focused on creating a fun atmosphere, where primary students can learn skills, and exercises that will benefit them not only on the softball field, but throughout their lives.